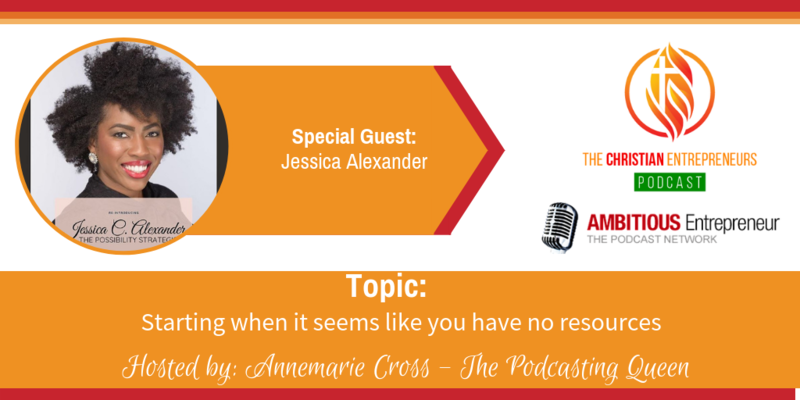 Joining me today is Jessica Alexander. 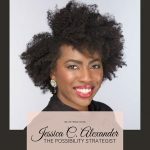 Jessica is a Possibility Strategist helping girls and women get clear on their purpose. 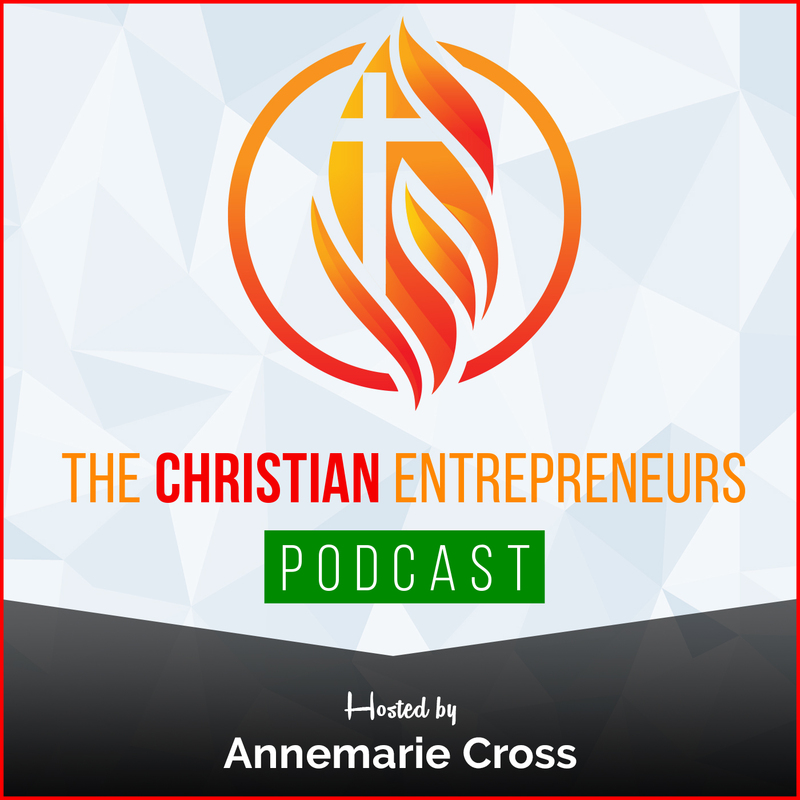 Through coaching, books, and live events, Jessica creates unique strategies for her clients to confidently walk in their divine purpose. How to pursue goals without fear. Learning how to balance being multi-faceted. Starting when it seems like you have no resources. I am a Possibility Strategist helping girls and women get clear on their purpose. Through coaching, books, and live events, I create unique strategies for my clients to confidently walk in their divine purpose.